Metalstep extraordinaire PhaseOne has today released a new track featuring Periphery's Spencer Sotelo! The track is available now on all good digital outlets and can be pre-saved as part of the 'Transcendency' album - featuring thirteen tracks of fresh and devastating material. The album can be pre-saved on Spotify at http://bit.ly/phaseonepresave. The record features not only Periphery, but three special treats for heavy music lovers - featuring the track Crash & Burn with Northlane, and a track featuring Thy Art is Murder's CJ McMahon! NEST HQ said of the new track in their premiere piece - ""Digital" presents itself as your typical rock tune as it opens with vocalist Spencer Sotelo’s voice and a heavy instrumental. We’re sucked into Periphery’s signature sound until we reach the two-minute mark, where PhaseOne steals the show and plunges us into a bass-driven midtempo frenzy. This track’s climax is most unexpected — I can’t stop listening to this track over and over again." 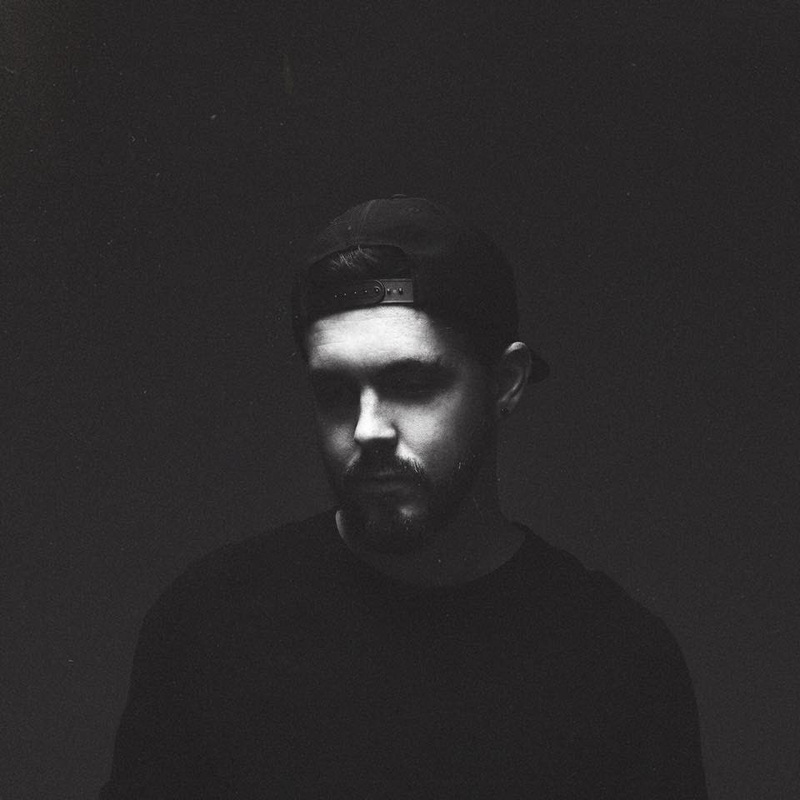 Continuing, the young Australian bass artist, currently living and touring in the USA, said that "It took the better half of a year to complete this album, but I think it was every bit worth the wait. My team and I approached some of my favorite bands and artists to work with me on this album and them after hearing a few of the ideas we pitched to them it everyone seems stoked to be a part of the project! This album really crosses over the metal and EDM scene hard. I’ve always tried to master merging the 2 genres seamlessly and I think in these tracks (especially) the ones featuring Northlane, Periphery & Thy Art it really shows the attention to detail." 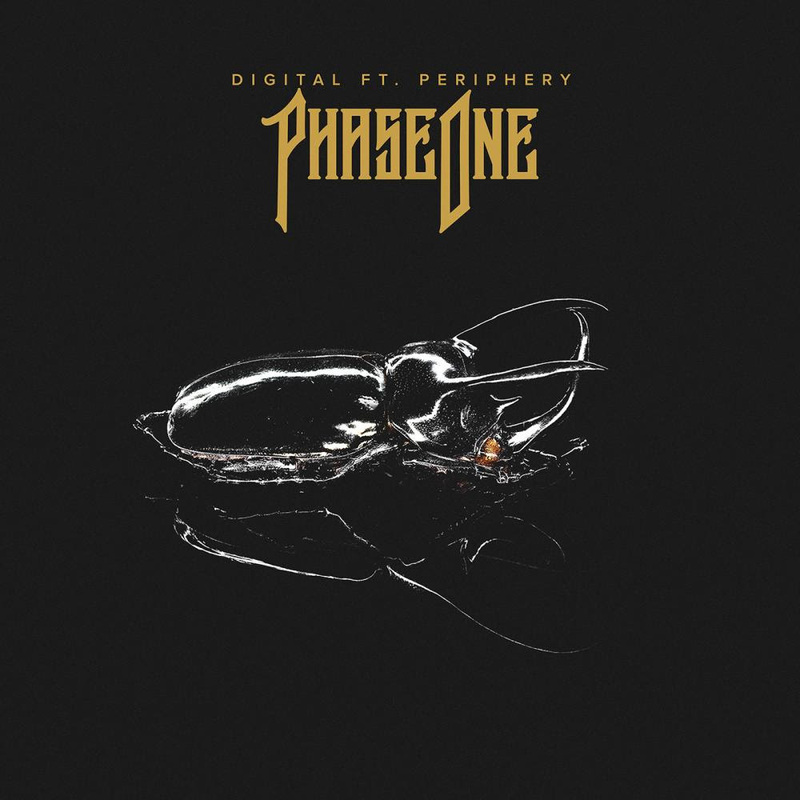 PhaseOne's new LP 'Transcendency' will be released into the world on April 17 and can be pre-saved on Spotify at http://bit.ly/phaseonepresave.